I bought my first pineberry plants in May 2015. They seemed to take ok and then die off in the summer heat. To my surprise they popped up the next year. No fruit but lots of runners. We gave them some space and crossed our fingers. Then 2nd day of June 2016. I have berries, lots and lots of berries. I’m thrilled to see little tiny white pineberries developing. We’ve picked two little bowls worth and they are delicious. So now having proof of the final product I am happy to recommend pineberry plants. You take a risk buying plants online because there are so many fakes. 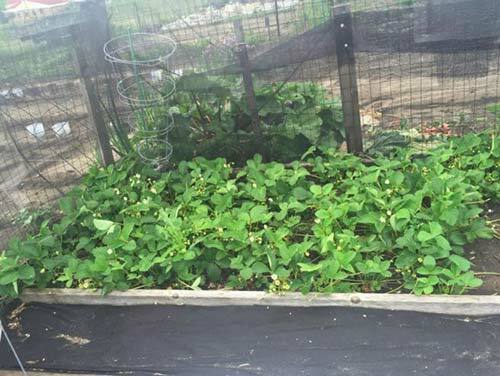 Strawberries are apparently very hard to impossible to grow from seeds. Hirts knows this and sells you what you actually need. I am so excited to see what my plants produce this year! 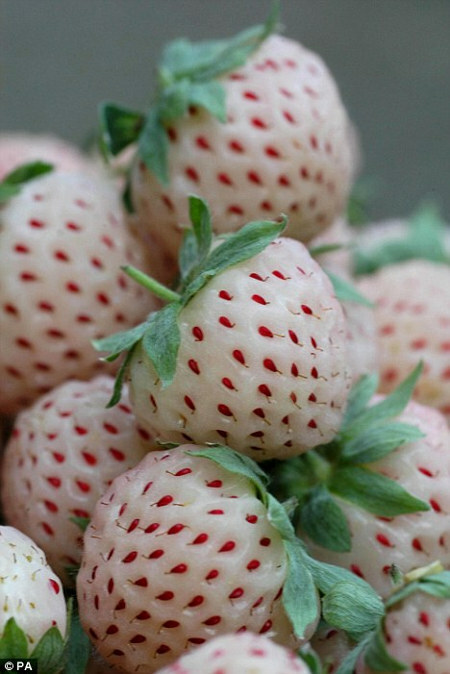 You will not regret growing pineberries. See how to grow them and reputable companies to get pineberry roots on the next page.